The 49th Edition of the Pocketbook for 2019 is newly released (September 2018). This website is now taking orders. Click on BUY NOW to order your copy. 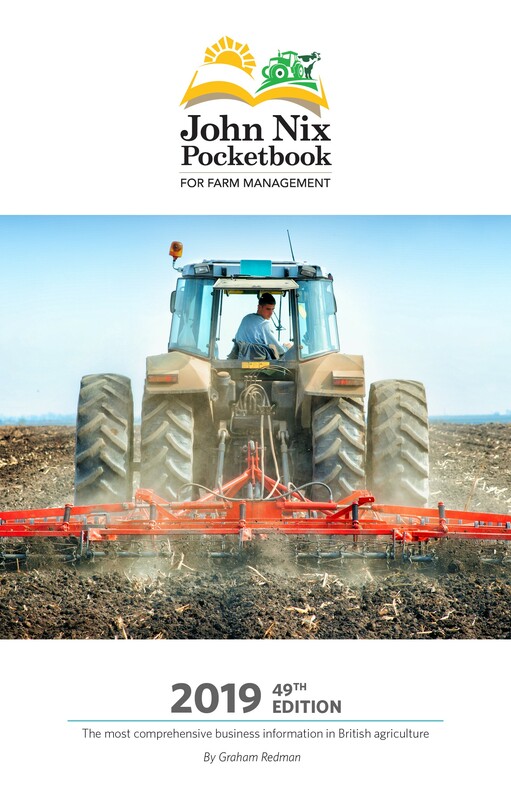 Here at the John Nix Pocketbook, we aim to provide you with the most comprehensive source of business information for UK agriculture, relevant to all those working with and within the industry. The John NIx Pocketbook for Farm Management is a 300-page book that contains reliable and trusted information covering all aspects of agriculture at farm and industry levels. Updated annually, each Edition, is relevant for the forthcoming year to support you with farming decisions, industry direction and your agricultural education. The 2019 Edition is available now in paperback. To buy it please click on the BUY NOW button at the top of the page. You can also find details of how to buy over the phone or via a postal order. 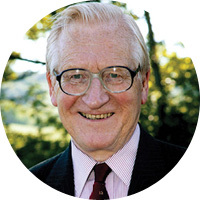 Professor John Nix, creator of the Farm Management Pocketbook, author of many other commonly used agricultural texts and pioneer of the gross margin method of agricultural costing died on 14 March 2018. He was a remarkable agriculturalist and had a greater impact on the UK farming industry than almost any other person of the last century. We are immensely proud to have the opportunity to continue his legacy in a small but important way, by keeping the costings book he created over 50 years ago updated each year. As a rural planner and farming consultant I need accurate and up to date financial information as evidence in litigation or to support planning applications and appeals. The Pocketbook is my most reliable source of information and never in my experience have the figures within been successfully challenged. " The latest edition of Pocketbook is always my first port of call for detailed and up-to-date market information. " Stunning service, Thank You, That is Great."